iPhone 4 survives fall from skydiver’s pocket! I found out about this today; but apparently last month the actual incident took place in Minnesota. I just needed to share this in case you haven’t heard about it! 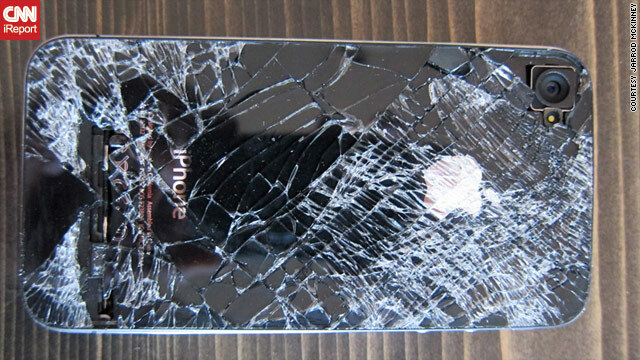 Jarrod McKinney’s iPhone 4 — a notoriously fragile device — cracked when his 2-year-old knocked it off a bathroom shelf. “I was like, ‘Man! That’s all it takes to crack the glass?’ ” he said. So it’s easy to see why McKinney, a 37-year-old in Minnesota, would be “just absolutely shocked” when that same phone survived a fall from his pocket — while he was skydiving from 13,500 feet. He found the gadget, its glass surfaces shattered, on top of a building about a half-mile away from where he landed with his parachute. Joe Johnson, a skydiving instructor, said he and a few friends watched from the ground below the two-story building as McKinney raised the phone above his head in triumph after he located it using a GPS tracking app. Just to be funny, Johnson decided to call the busted phone. He didn’t expect the call to go through. But it did. McKinney felt the phone vibrate and started laughing. “They were all like, ‘It works! It works! '” he said of his friends watching his rooftop search from the bottom of the building. That’s especially amazing since the iPhone 4 can suffer from cell reception issues. When the Apple smartphone debuted in 2010, a saga the tech media called “Antennagate” followed. Consumer watchdogs claimed a design flaw on the phone’s antenna caused it to drop calls unexpectedly. Apple gave out free phone cases to address the issue. Johnson, the skydiving instructor, was so impressed with the whole ordeal that he plans to pick up one of the phones sometime soon. “It goes to show you if I crash land and need an ambulance, they can still track me down with the GPS,” he said. Some Android phones — Apple’s main competitors in the smartphone field — are perhaps better known for their durability. As CNN’s Mark Milian reports, Google, which makes the Android mobile operating system, launched several of its phones into space, tied to balloons. Also, in case you were wondering if it’s weird for a skydiver to take his phone on a jump in the first place, apparently it’s not. Well, we’ve seen phones that come into the shop looking worse than this if you can believe it. There’s no shortage of cracked glass out there, but this is a story that seems pretty extreme. I thought that I’d heard it all until today, thanks to Jarrad for sharing! Have an iPhone 4 with a busted screen? Click here to get the repair started! Price drop on iPod Touch 5 screen repairs! We’ve been able to procure better pricing on these screens so we are able to pass the savings on to our customers! Our iPod Touch screen repairs have been on the rise; with the release of the new iPod Touch 6 from Apple (with the A8 chip and M8 motion co-processor that is going to be amazing for gaming!) soon there will be a market for iPod Touch 6 screen repairs as well. Those are “coming soon” to Mission Repair. If you’re an iPod Touch (5th gen) user there is no worry and starting today we are offering a new lower price for you to enjoy. Have a good morning, it’s starting off as a great week here at Mission Repair! iPod Touch Repair – We Service Every Address In The USA! Do you have a damaged iPod Touch? Perhaps it has water damage, a cracked screen, damaged LCD, or isn’t charging correctly. Mission Repair is on your side. We have been in the business a long time and have seen many damaged devices. Our certified technicians will take care of the repair and get your device back to you in great working condition. Not sure what is wrong with your device? We offer a FREE diagnosis in which we will assess the damage to your unit and notify you of the repair quote. We don’t perform any repair or collect payment unless we have your approval. It’s simple. Just give us a call at 1-866-638-8402, send us an email or visit us at www.missionrepair.com. We are entering our 8th year of business here at Mission Repair and we are excited to continue to bring you quality iPod, Smartphone, Tablet and Computer repair services. One of our all time most popular repair is the 4th Gen iPod Touch screen repair. We have also been servicing iPod Classics for many years. Our certified technicians know their stuff and do their best to fix any kind of issue you are having with your iPod. 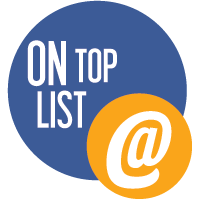 Not only do we provide quality work but our prices can’t be beat and we are constantly updating our services to stay competitive in the industry. Have an old iPod you haven’t used for years? Prevent your iPod from collecting dust in a drawer and stop by Mission:Repair. If you haven’t thought about getting it repaired, call us today at 866-638-8402 or stop by one of our walk-in locations. We offer a FREE diagnosis for any device in which of our certified technicians will take a look at your device and give you a FREE repair quote. We don’t perform ANY repairs until we have your approval. It’s that easy! Contact us today for answers to your iPod, Smartphone, Tablet or Computer repair questions. Good Morning! It’s been a busy week and our Cyber Monday Prices are in effect until Thursday 12/4 at midnight. We have marked down many of our popular repairs and if you are in need of an iPod, smartphone, tablet or laptop repair – now is the time to place your order. 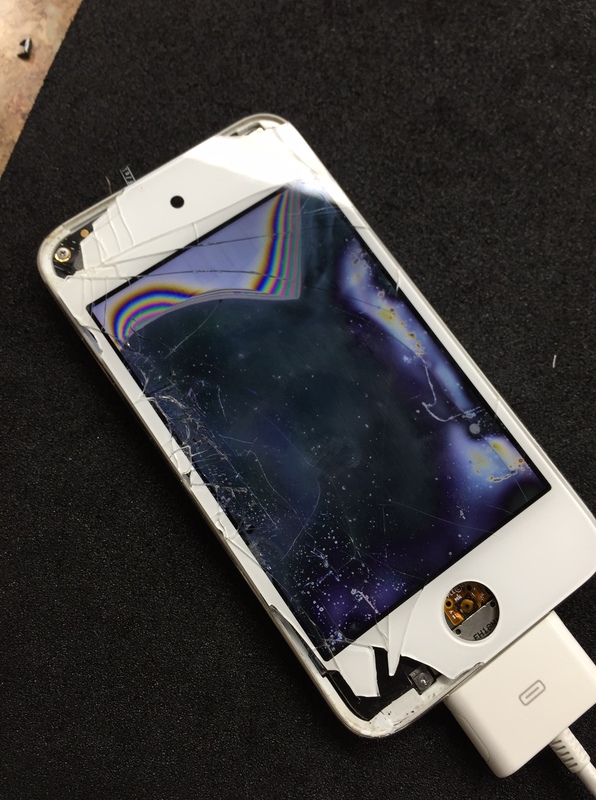 One of our specials is on the iPod Touch 4 Screen Repair. We have marked down this repair to ONLY $39. This is the lowest price to date on this repair and we hope our customers continue to enjoy our Cyber Monday sale until Thursday. Once we receive your device we will replace the shattered glass on your 4th Gen iPod touch with a brand new part. We will then test your device before having it returned to you. If you are located in the Kansas City area visit us at one of our walk-in locations and ask us about our Same-Day Service options. Although located in Kansas City, we ship nationwide and specialize in our mail-in 24 hour screen repair services. Click the links below to place your order online or give us a call at 1-866-638-8402. ‘Shop Small’ With Us Today & Receive A FREE Tote Bag! 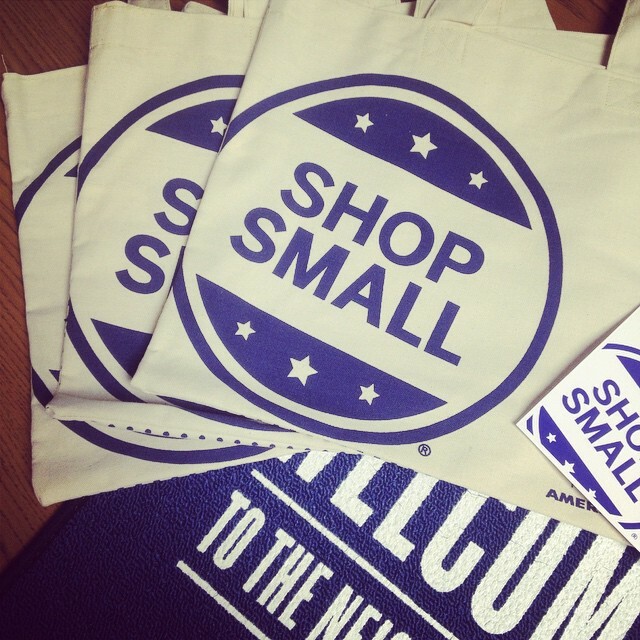 It’s Small Business Saturday and we couldn’t be more excited! Last year Mission Repair participated in the “Shop Small” movement and we’re are doing so again this year. In 2010, American Express founded Small Business Saturday to help businesses with their most pressing need — getting more customers. The day encourages people to shop at small businesses on the Saturday after Thanksgiving. The single day has grown into a powerful movement, and more people are taking part than ever before. To celebrate, we have a boatload of FREE ‘Shop Small’ tote bags we are giving away to every walk-in customer who places an order at either of our locations. American Express is really pulling out all of the stops to get small businesses the recognition that they deserve and need. This time of year is huge for most businesses (Mission Repair included!). We hope you stop by today to support the movement, get your iPhone screen repaired and enjoy a FREE tote bag (while supplies last)! Happy Friday Everyone! Are you ready for Thanksgiving? We are gearing up for a fun week next week. Check out our specials and events below. Need your iPod, smartphone, tablet or laptop repaired? Now is the time and if you’re not sure what is going on with your device be sure to give us a call at 1-866-638-8402 to speak with a Mission:Repair representative. Monday & Tuesday: Mission Repair Food Drive Begins! Mission:Repair and Harvesters are teaming for the 2nd annual “Mission:Repair Food Drive”! This food drive will benefit folks right here in Kansas City and help provide them with a warm meal this Thanksgiving. Bring in one or more of the following items and save 10% off any repair service! We will deliver the goods on Wednesday before Thanksgiving to Harvester’s just in time for a family to enjoy! We are open normal business hours and will be celebrating Thanksgiving as a company with a Pre-Thanksgiving Feast! Mission:Repair’s walk-in locations will be closed so that we can spend some quality time with our families, however you can still place an orders on our website on Thanksgiving. Our walk-in locations will be open from 6:00am – Noon CST. All walk-in orders will receive 20% off! We will be fully staffed and ready for fun Friday morning. We’re closing at noon so we can get to do a little shopping ourselves! Place an order at either of our local Kansas City locations and receive a FREE “Shop Small” tote bag (while supplies last) with every purchase! One tote bag per customer. These are high quality bags that have a ton of different uses. We hope you stop by. It’s our BIGGEST SALE of the year with over 20 repair services marked down on our website! 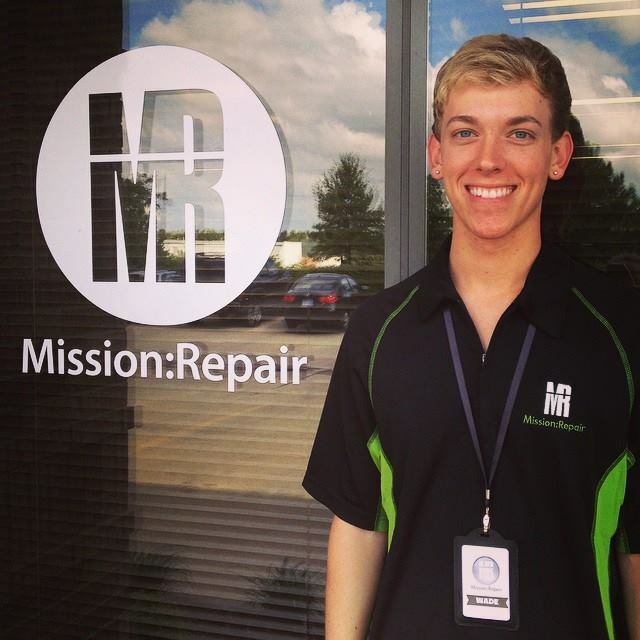 This is the busiest day pf the year for all of us at Mission Repair, and every employee will be on hand to serve you. Boss says “No one can take this day off!” and he means it for good reason.